Austria's competition authorities said Thursday they were launching a probe into whether US online retail giant Amazon was abusing its dominant position to favour its own products against those of Austrian retailers selling on its market place. 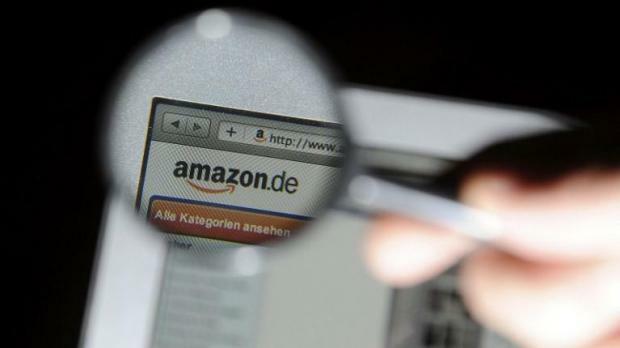 The Austrian Federal Competition Authority (BWB) said in a statement that it was investigating complaints it had received in December 2018 about Amazon's alleged "unfair trade practices". The retailers also accused Amazon of allegedly deleting them from product rankings and introducing jurisdiction clauses making it difficult for them to take legal action. The investigation was being carried out in close cooperation with Germany's federal cartel office, which had launched a similar probe against Amazon last November, he said.